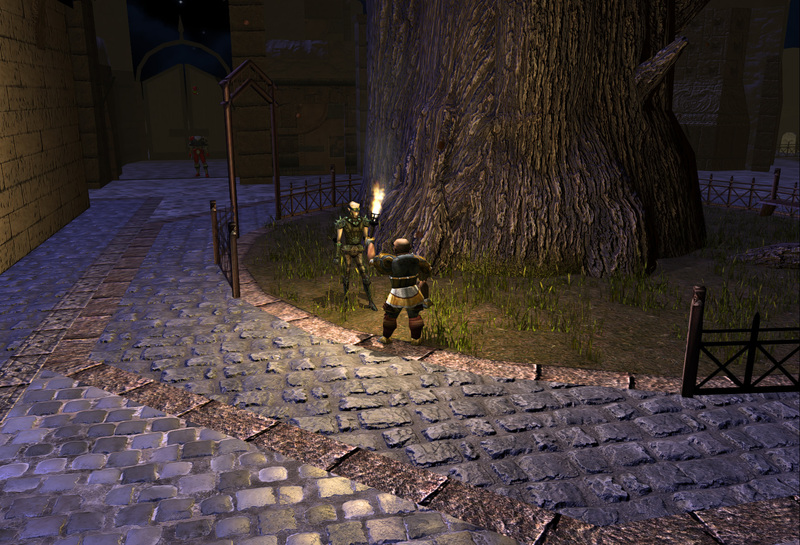 Beamdog aren't stopping with the updates to Neverwinter Nights: Enhanced Edition, with some graphical improvements on the way. While it's a good game, with tons of content to play through for RPG fans one thing about it is clear, graphically it does show its age. Announcing what's to come on Twitter, they said they've been working on a new "shader pipeline" that will "eventually debut in the new renderer". When probed a little further by me, they confirmed it will work across platforms (like Linux—just so we're sure). You can see more information on it here, while it's a demo right now it should make the game look quite a bit more modern when officially added in. I do have to say, it does look rather nice and shiny! Additionally, if you want to work in the games industry with a developer that works on Linux games, Beamdog is currently hiring so it might be a good opportunity. 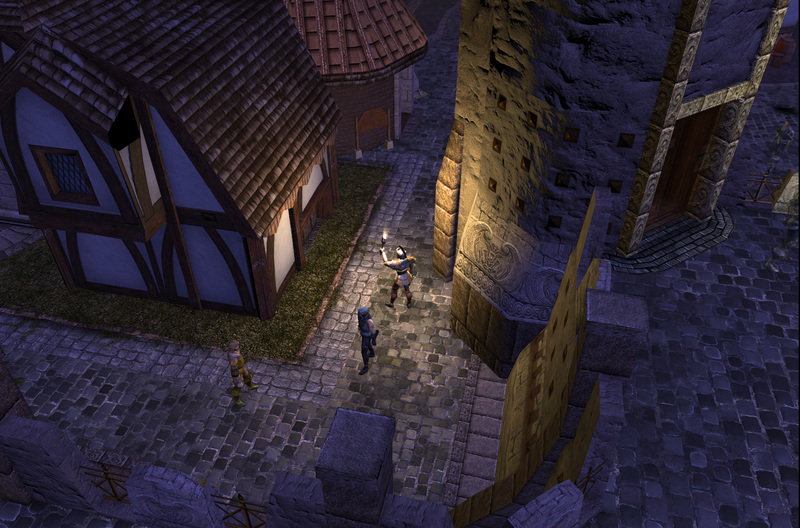 You can pick up Neverwinter Nights: Enhanced Edition from GOG and Steam. Quote I do have to say, it does look rather nice and shiny! But on casual inspection, it doesn't look out of place. Which is a real risk when doing these things in older games. So many hours of gaming to go until I'm ready for this one. Maybe NWN is another game we should get a persistent world set up for Gaming On Linux users. Would be cool if they could figure out how to add real time ray tracing for those that have cards that support such things. It looks beautiful in Quake 2. Ooo, I'm really happy to see this. I think I'll have to continue my questing! slaapliedje Maybe NWN is another game we should get a persistent world set up for Gaming On Linux users. Hmm, I might look into this. 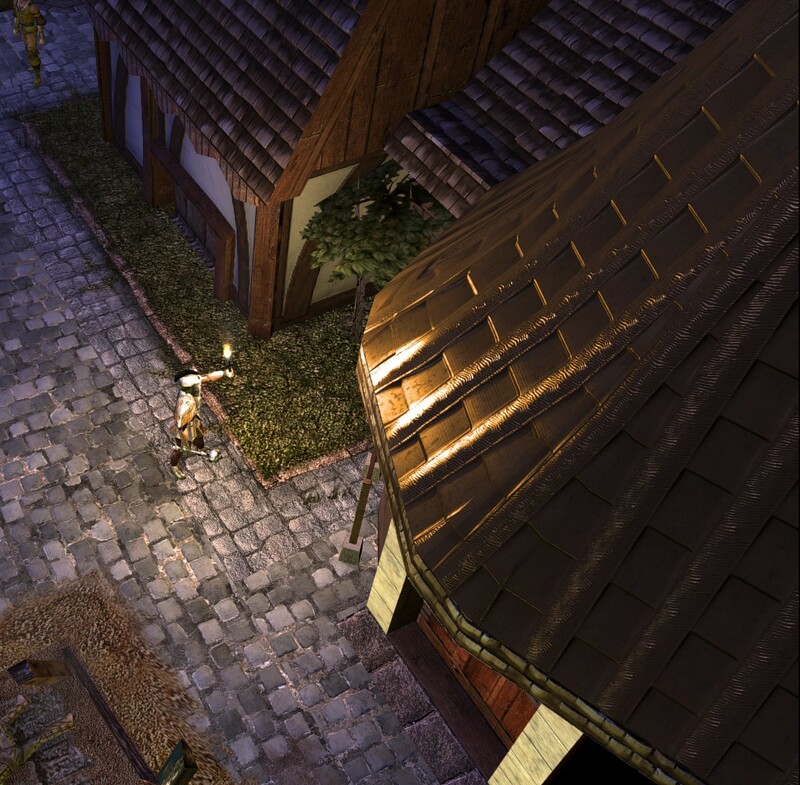 They are building a new renderer eventually, so they might include ray casting/tracing. At the moment they are more focussed on adding the texture layers they need to make a new renderer worthwhile; without normal mapping, displacement mapping, and additional material properties, ray tracing wouldn't help much except to improve shadows. They look to have done a good job improving the static assets where the low-poly geometry doesn't matter, but the characters/monsters now look a bit out of place. Maybe they can use tesselation to automatically add extra character-smoothing geometry. There was at least one (I think probably two or three) projects to build toolkits, but they ended up in open source limbo. It's been a while of course, but last time I got the toolkit working in Wine it was unstable and slow. Kind of like the GURPS Character Assistant. It works, it's just slow and a bit buggy (like windows don't update like they should). 14 Ooo, I'm really happy to see this. I think I'll have to continue my questing! That'd rock. I'd do it myself, but I don't have time to maintain it, design it, etc. Would love to play though.